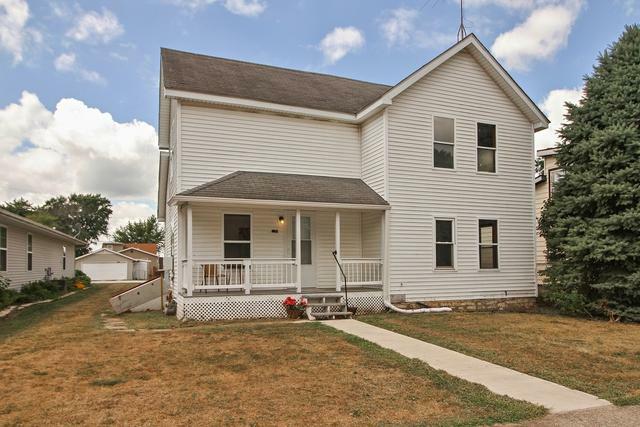 MOVE IN READY & MOTIVATED SELLER! 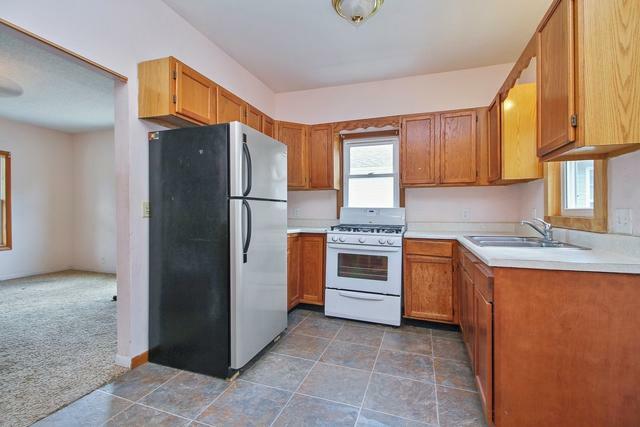 This great starter or rental home is over 1600 sq ft, and could easily be converted to a 3 BR. The main floor has bright living & family rooms, a nice full bath, and spacious kitchen with lots of cabinets & cozy breakfast nook. 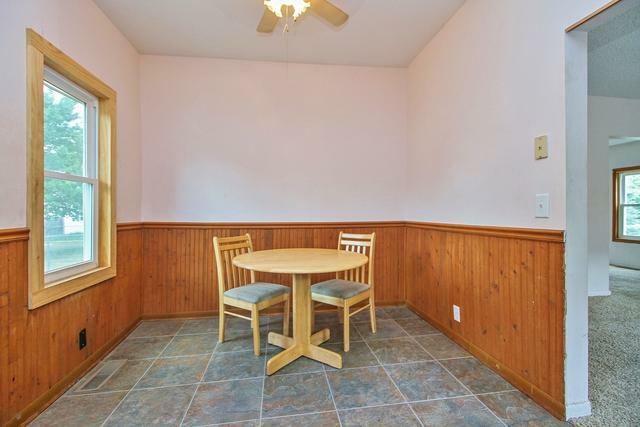 Upstairs are 2 comfortably sized bedrooms, and a big bonus room with vaulted ceiling - which could be a 3rd BR, playroom, or lounge. 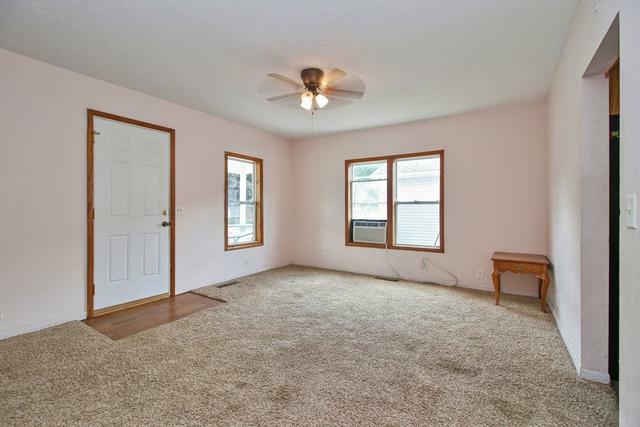 BONUS: new flooring throughout; new fixtures; newer windows. The outdoor space includes a front porch, and HUGE backyard - with sufficient room to build a garage and still have plenty of room for recreation. A fine house, and just a few blocks from downtown. BEST PRICE in Herscher for a move in ready house. EXCELLENT potential, here - don't miss out!